Dr. Terry is an excellent clinician. Patients that I reffer to him praise his great expertise. It is my pleasure to be working with him. 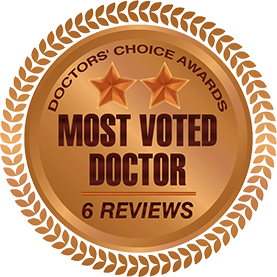 Dr. Terry is a excellent clinican who is very kind, gentle and thorough with my patients. He always provides very predictable results for my patients. Patients can be assured they will receive the utmost care by Dr. Terry. His empathy and thoroughness are hallmarks of his treatment. I endorse this dentist. 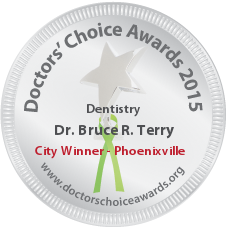 Dr. Bruce Terry is a highly skilled, caring dentist. Not only does he do exceptional work on root canals, he places dental implants! Dr. Terry has provided our dental community with exceptional talent and professionalism and continuously provides my patients exceptional skills and personal care. An excellent endodontist who works well with children. I have referred many patients to Dr. Terry, and am very happy with the treatment he provides for my patients. Dr. Terry has treated many of my patients through the years with professionalism, empathy and the care that I require of the dental specialists that I refer to. He routinely achieves excellent clinical results. Dr Terry is a renowned endodontist that I trust with my patients. His skill, integrity, and sincere care for patients are second to none. I enthusiastically endorse Dr Bruce Terry. 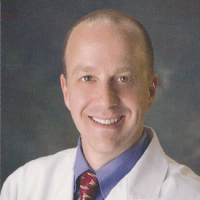 As a clinician and educator, Dr. Terry is known for his stellar reputation, chairside manner and character beyond reproach. I have entrusted the care of my family members to Dr. Terry and his skill and knowledge base are second to none.